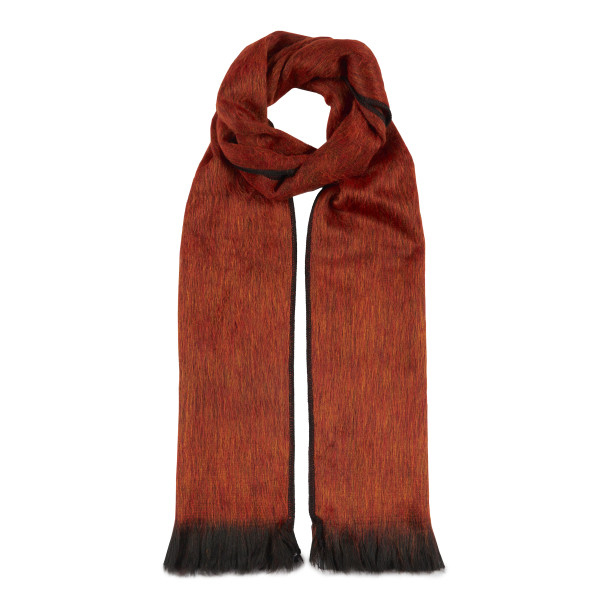 Long hand woven alpaca scarf in vibrant burnt orange colour with black edge and soft fringes. Fantastically versatile to complete the perfect outfit. 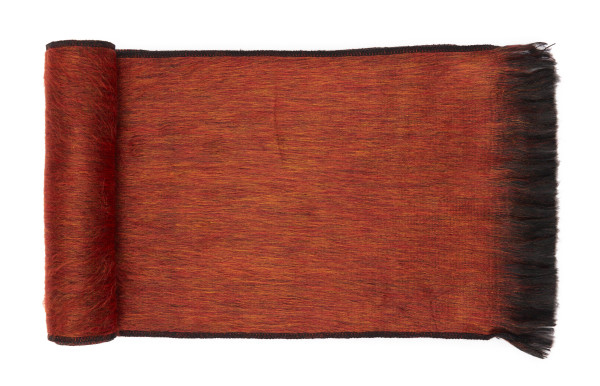 Soft alpaca fibre is five times warmer than wool, super lightweight and hypoallergenic. Official poster to accompany the display Indian Interlude 10th November 2007 − 3rd February 2008 held at the Scottish National Gallery. Brighten your outfit with this colourful ring.